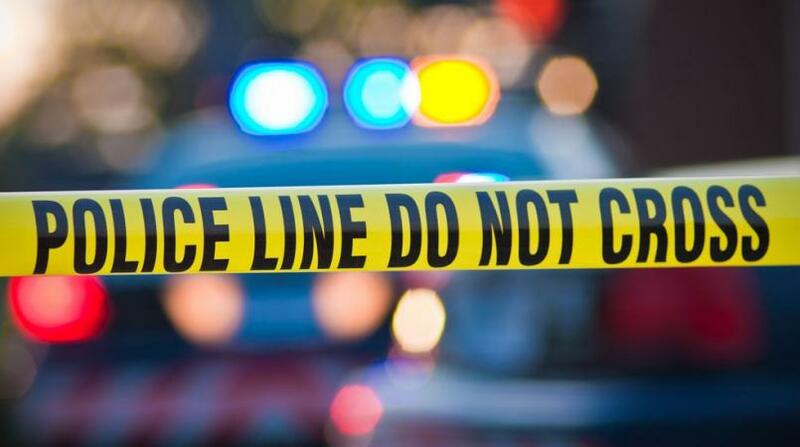 A burnt corpse was discovered dumped at the Queen’s Park Savannah on Sunday morning. The charred male body was found around 8.30 am. Investigators believe that the man was killed and his body burnt elsewhere, then dumped at the Savannah. The body remains unidentified at this time. This is the second body found on Sunday. 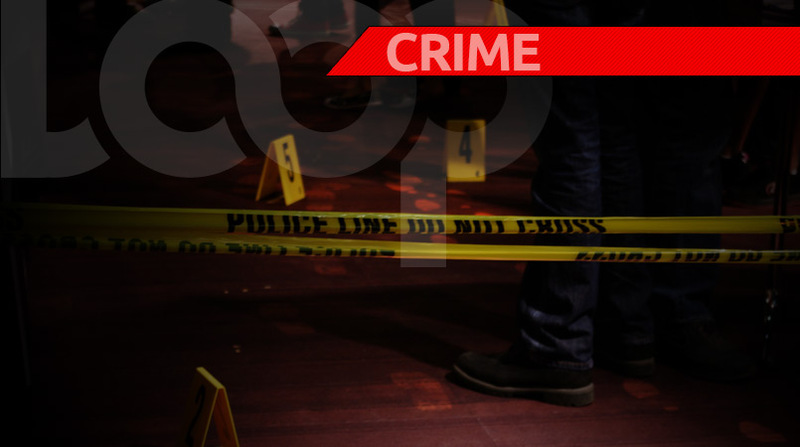 Earlier, Cedros police responded to a report of a body found at a mangrove in Icacos, Cedros. Anyone with information on the discovery of the burnt body can contact the Central Police Station at 625-1261/ 2684, or the nearest police station.